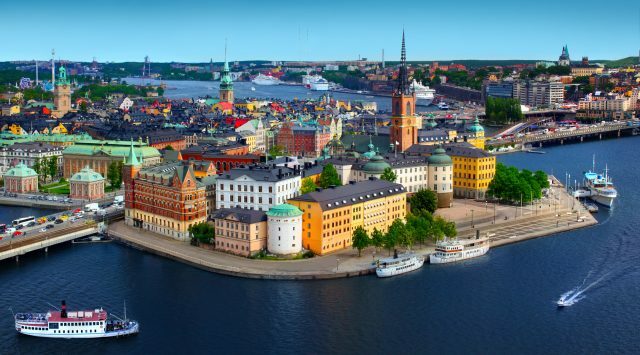 This Stockholm tour starts with a comfortable guided drive from Nynashamn port located 60km/36miles from Stockholm. 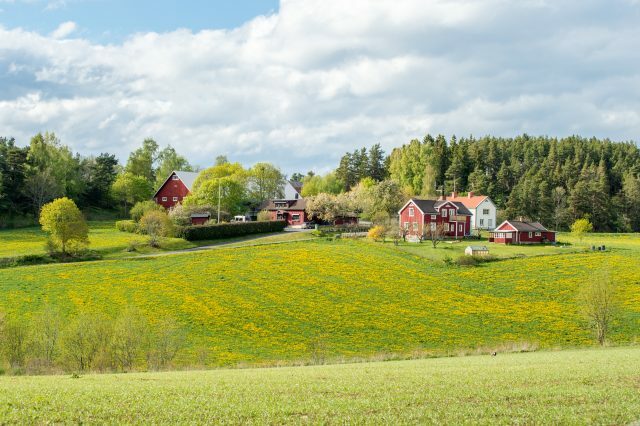 Tour ends with a bus transfer taking you back to Nynashamn at the end of the day. 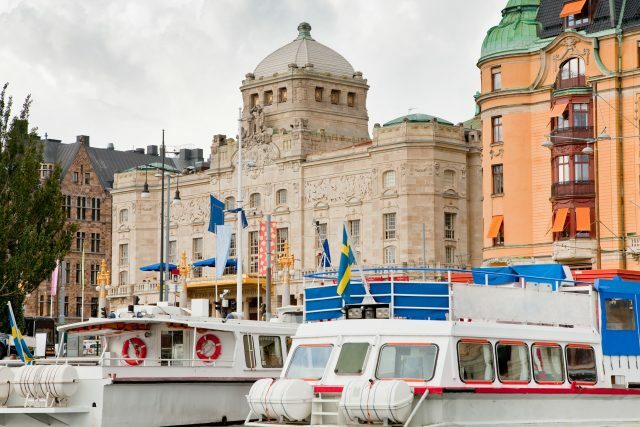 Starting your day from Nynashamn port in the comfort of your private vehicle is a perfect way to begin a day of splendid Stockholm sightseeing. 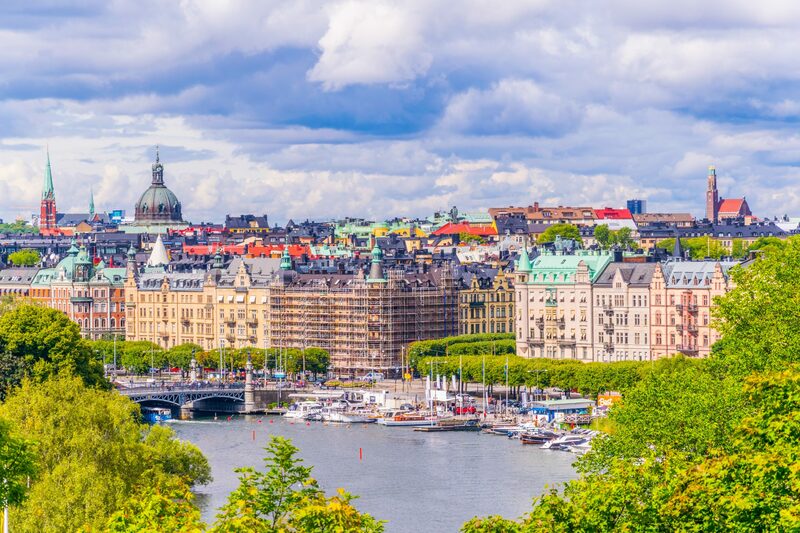 The Swedish capital city has a certain royal elegance in architecture balanced by its lovely natural setting in Stockholm archipelago. 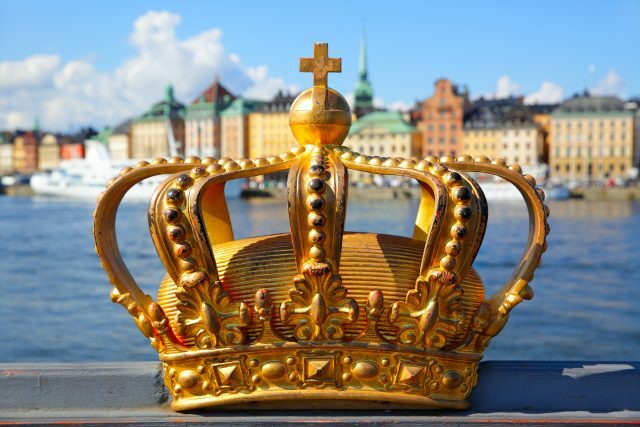 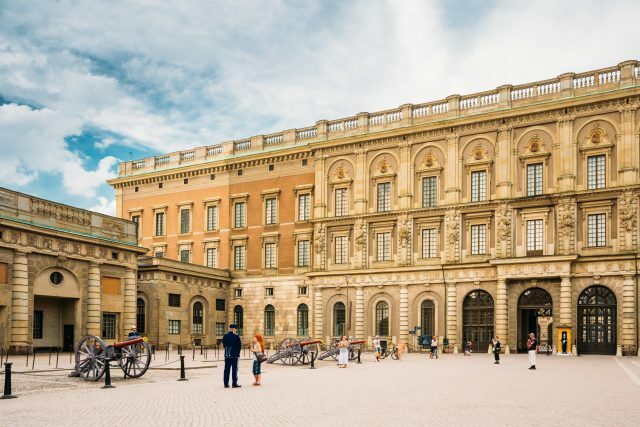 Upon arrival, we will enjoy a comprehensive city sightseeing tour by bus with a photo stop at the Riddargatan Island and admire the many panoramic views, Royal Palace, the Parliament building and City Hall, famous as the annual Nobel Prize banquet venue. 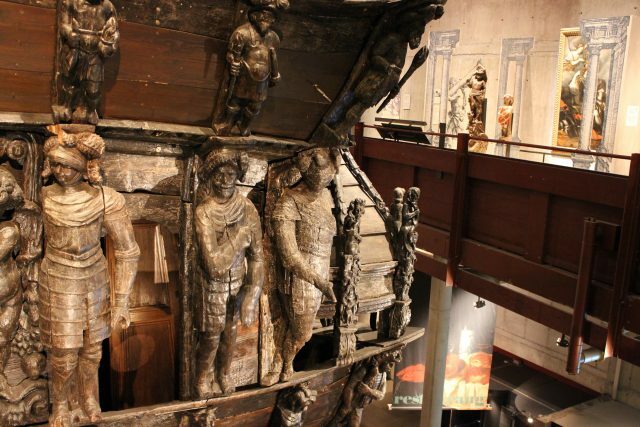 Thereafter, your private tour guide is pleased to treat you to a memorable tour at the Vasa Museum. 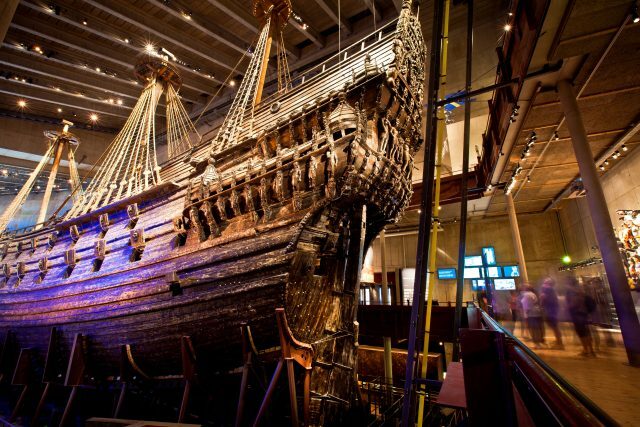 As one of the most spectacular treasures of naval history, the perfectly preserved 17th century Vasa warship is appreciated by all ages. 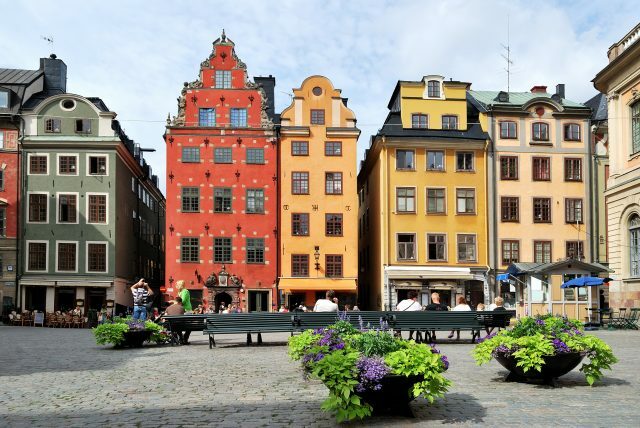 One of the most colorful and lively bits of Stockholm lies ahead in the Gamla Stan or Old Town. 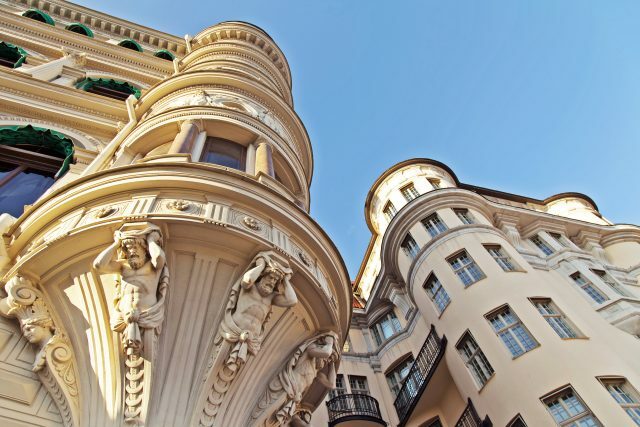 Combining captivating stories by your tour guide, stunningly vivid architecture with inviting cafes in a maze of narrow cobbled streets and you will enjoy yourself immensely. 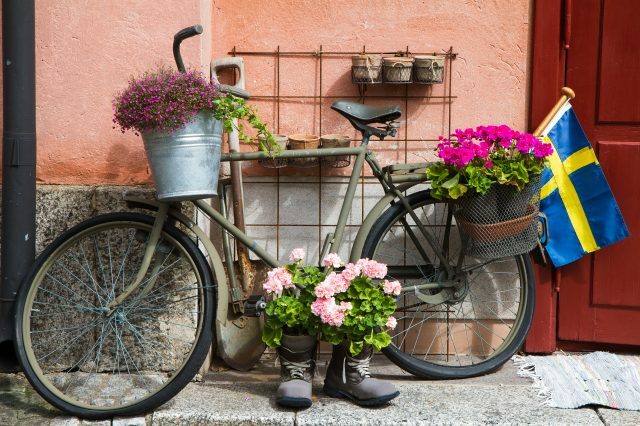 This is also the ideal location to soak in the local atmosphere by doing a bit of shopping or sitting down for a relaxing coffee break. 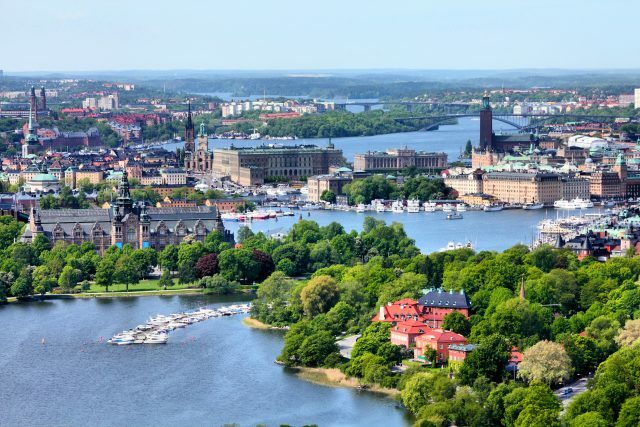 A day spent in Stockholm will leave feeling uplifted by the new experiences in the splendid closeness to the nature.